The waters are warming up and the fish are starting to get hungry. Why not head out for a day of fishing with some X Zone Lure's Swammers? X Zone Lures Swammers have a definite advantage over some of the other baits with the realistic action of a bait with it's paddle tail. Our friends over at Wired2fish provide a quick review of this product line. If you are early spring fishing, one great way to attract the bass is to rig an X Zone Lure Swammer on a football jig in order to get the lure on the bottom where they will most likely be found in cooler water. As the season starts to warm, try rigging the X Zone Lures Swammer on an umbrella rig or weightless as the fish become more active. The X Zone Swammer is one of our flagship products that quickly became a popular lure to use while catching large fish both freshwater and saltwater. 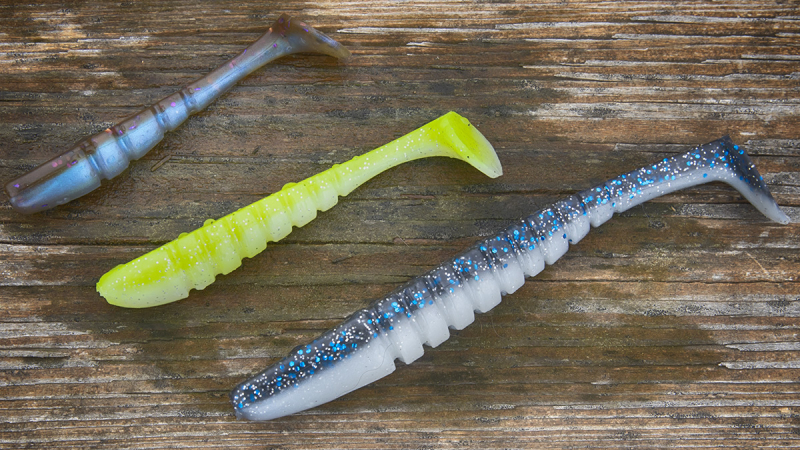 With the Original Hand Pour Lure, you are stepping back in time and getting that same product with a color combination that is sure to please the fish. 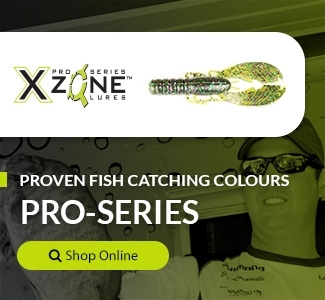 The X Zone Pro Series Swammer, offers the same quality of the Original but with a twist. Infused with our Exclusive X Zone Scent and Superfine Salt, this NEW X Zone Lures Swammer offers the fish a slightly different presentation. You can rig it weightless and weedless over thick vegetation or cast under docks for BIG BASS and with hook sizes 4/0 – 6/0 for best hook up ratio. Be sure to follow this link from Wired2fish X Zone Lures Swammer Review to get a bit more detail on this great swimbait.